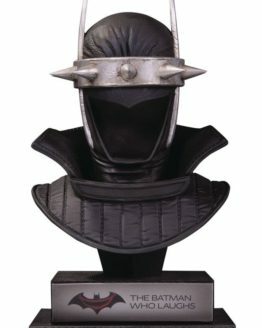 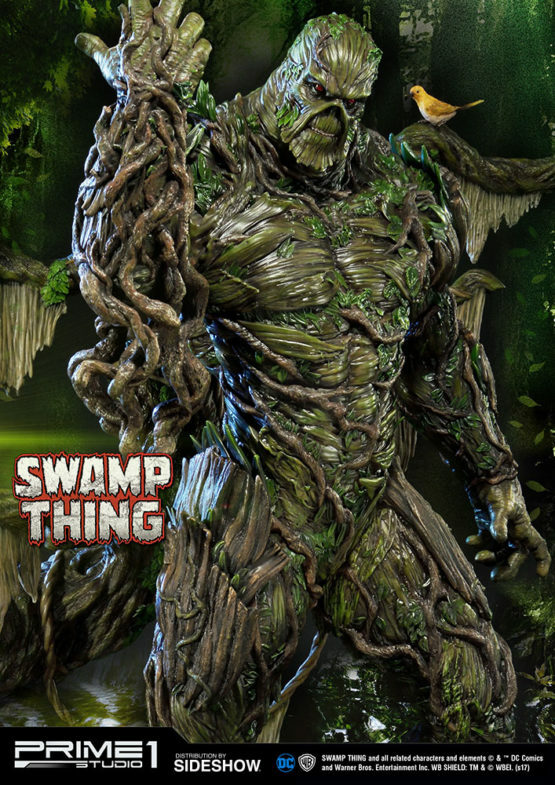 MMDC-28: SWAMP THING “Dr. 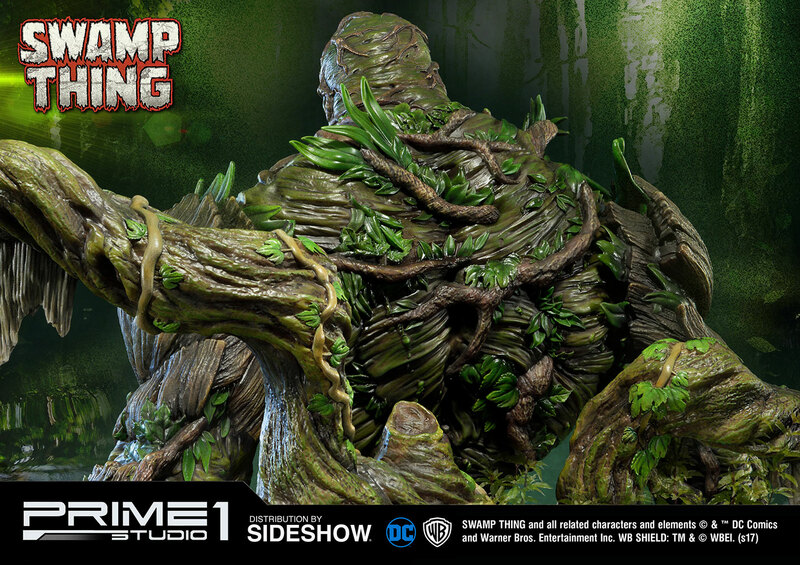 Alec Holland had all the answers… he was an intelligent man… but Alec Holland is dead… and in his place stands only a… SWAMP THING!” Prime 1 Studio is proud to present MMDC-28: Swamp Thing. 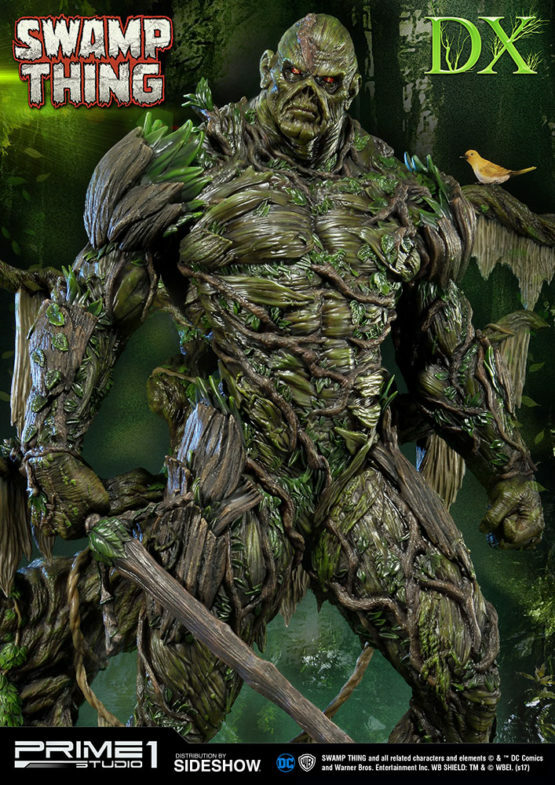 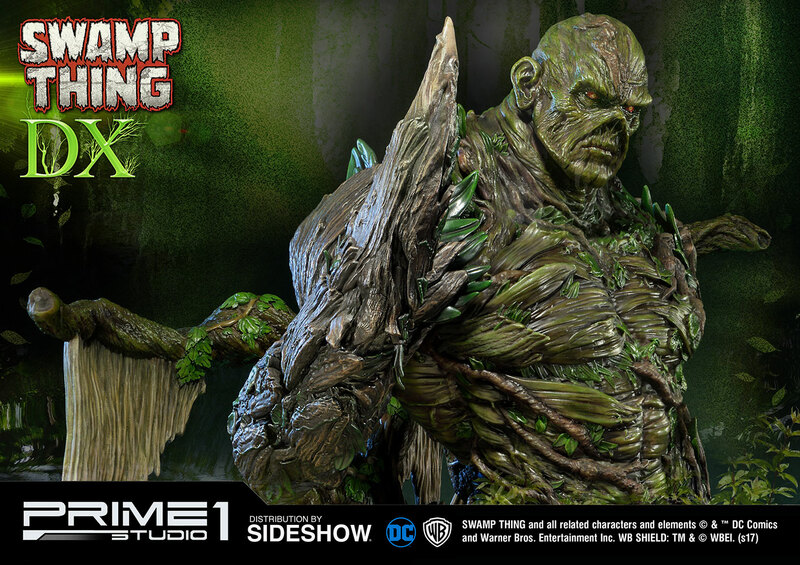 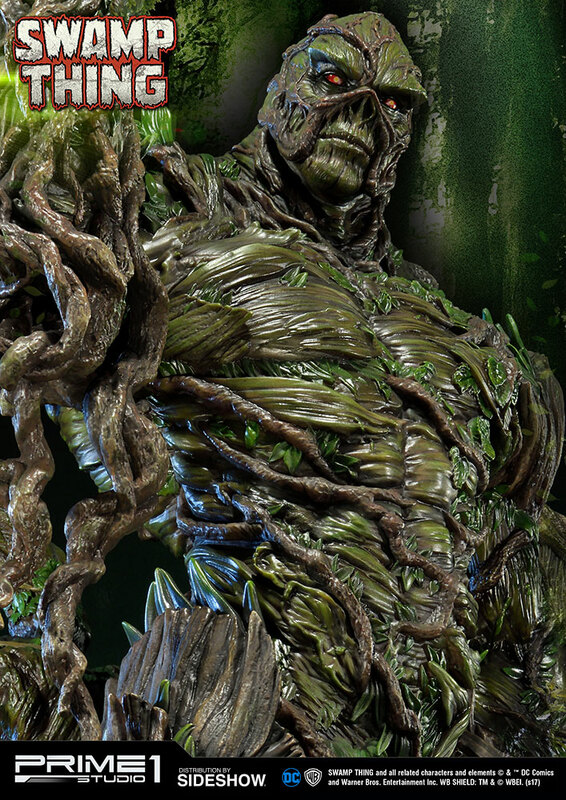 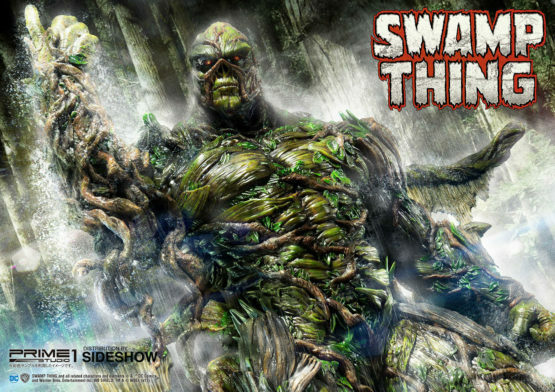 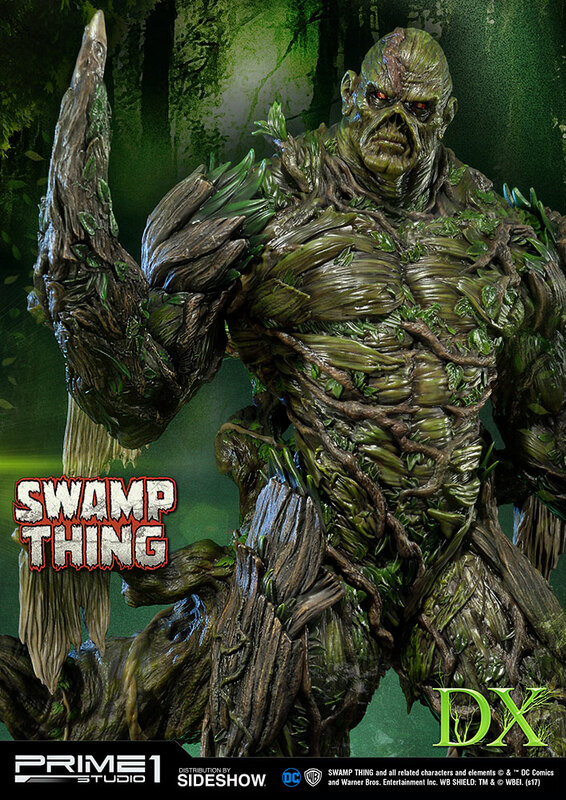 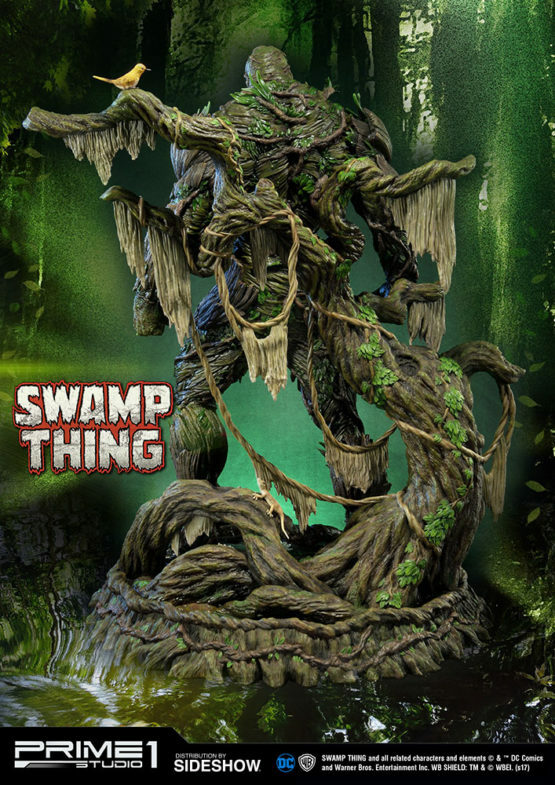 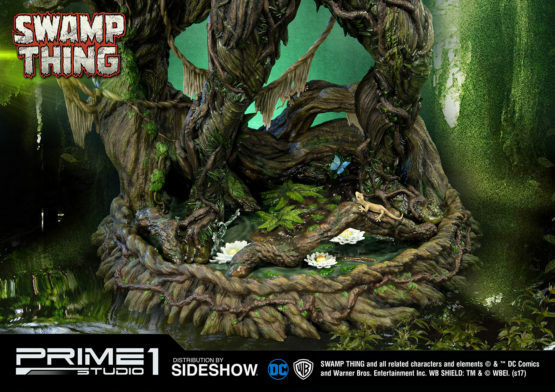 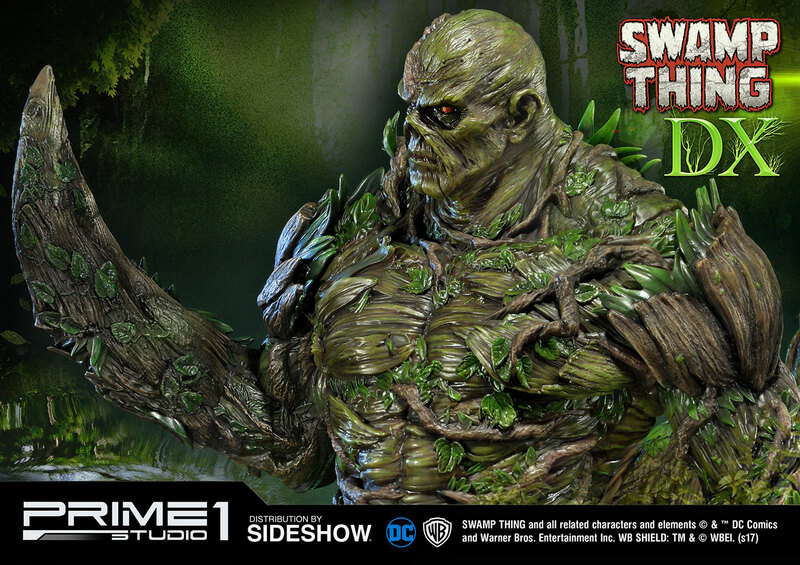 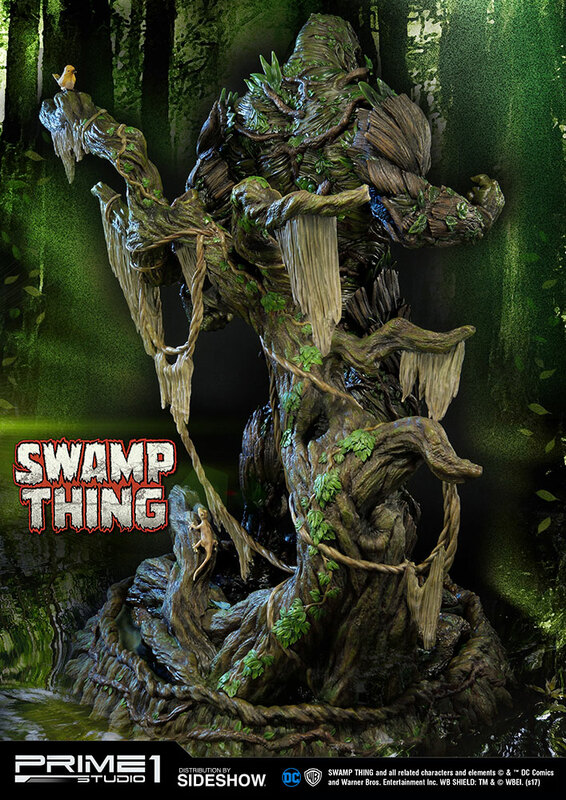 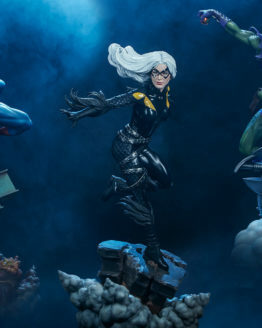 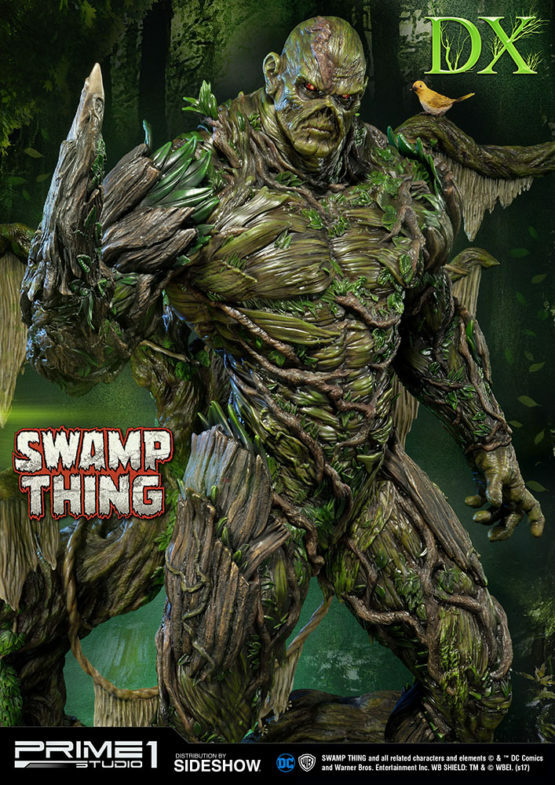 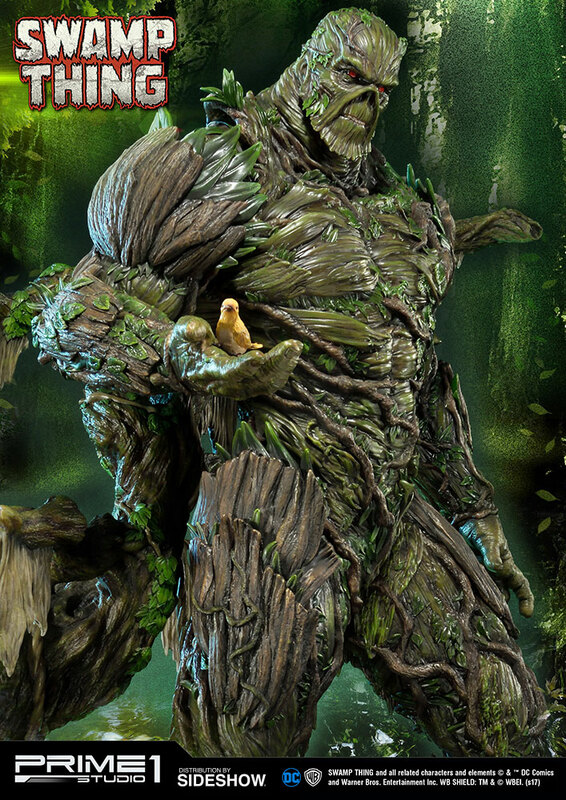 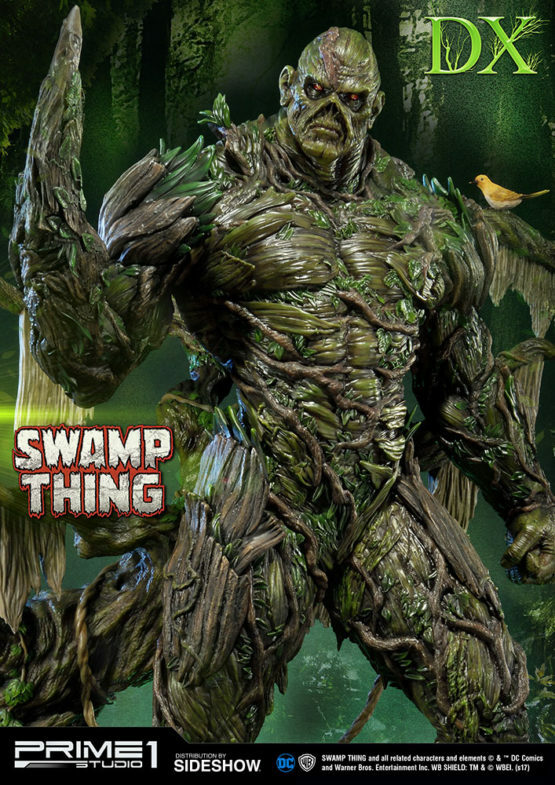 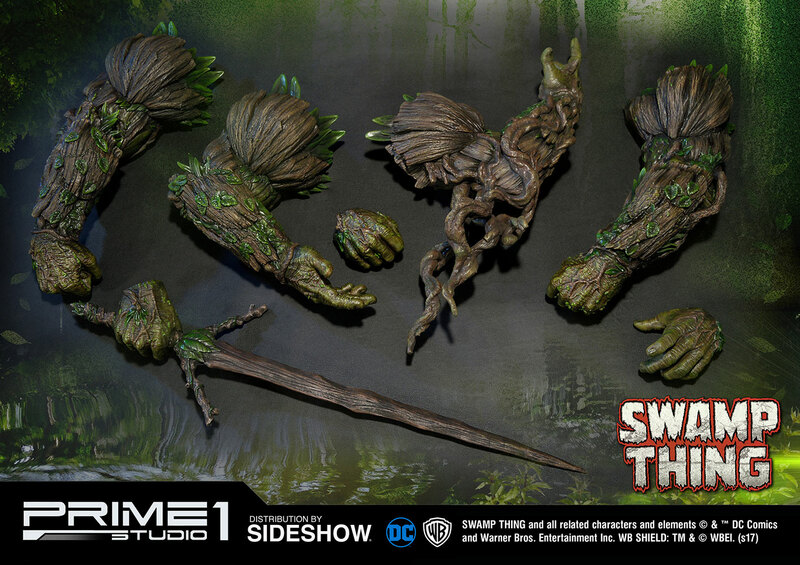 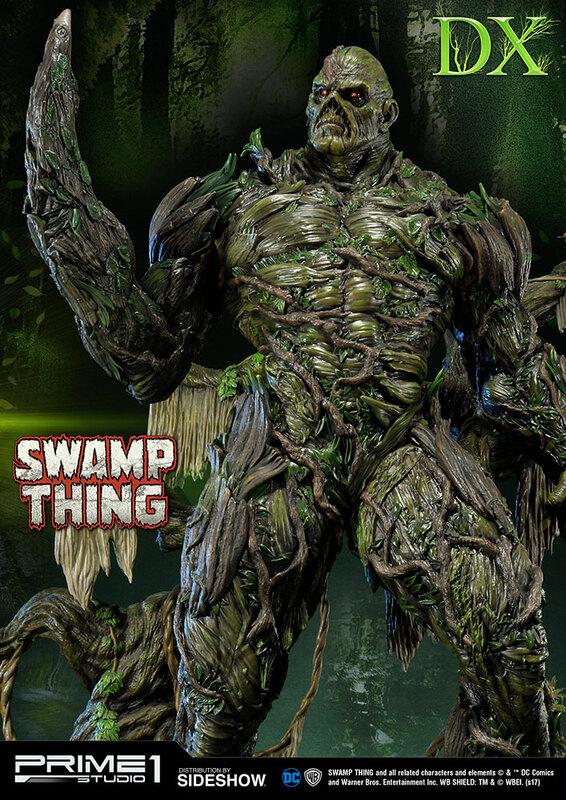 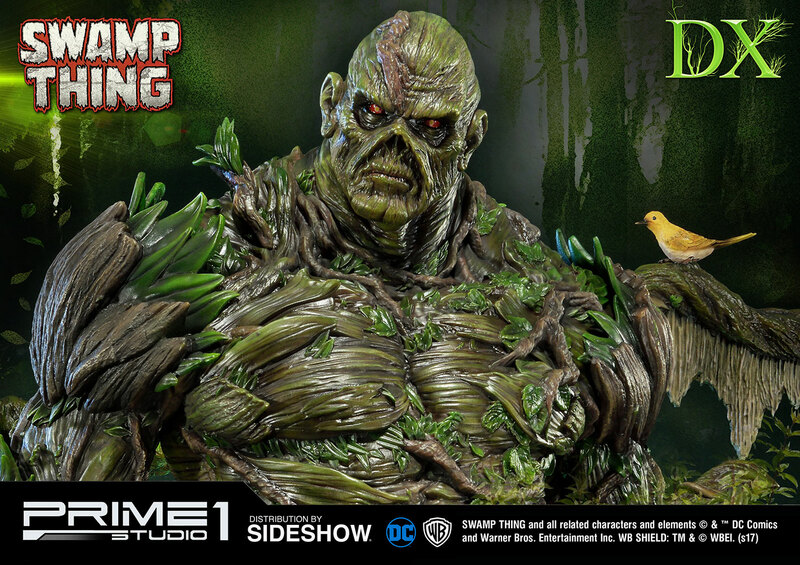 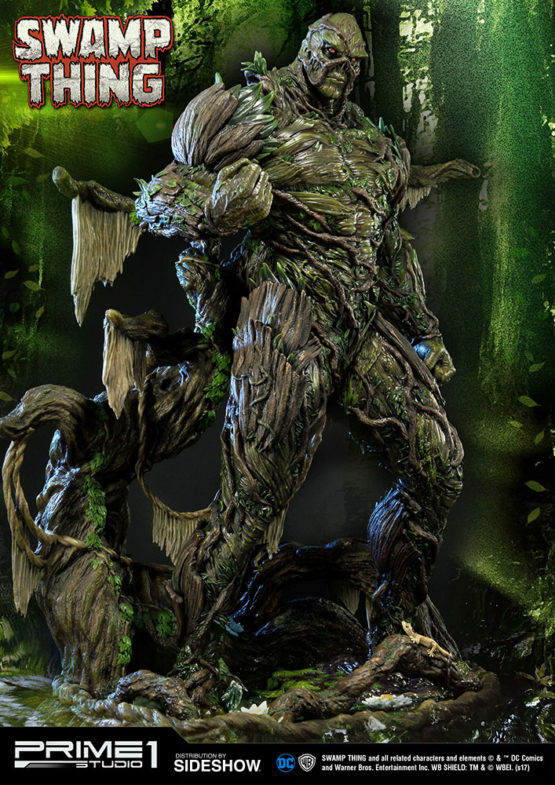 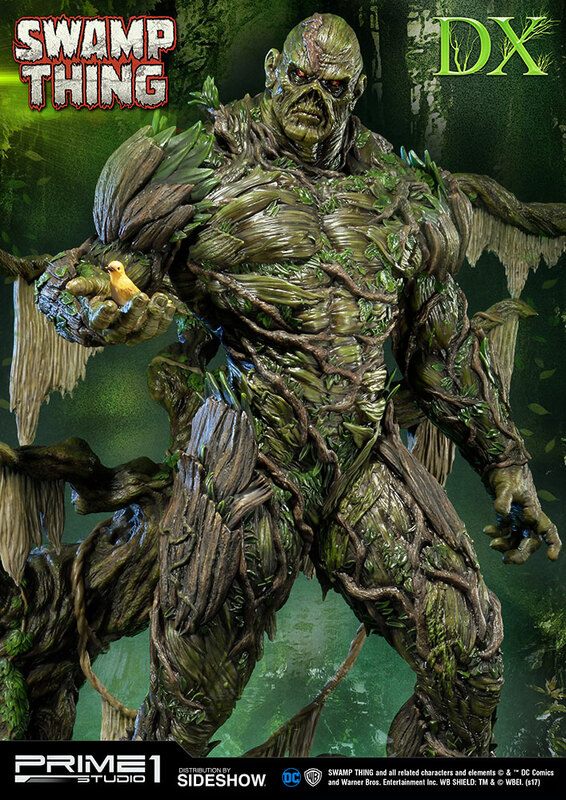 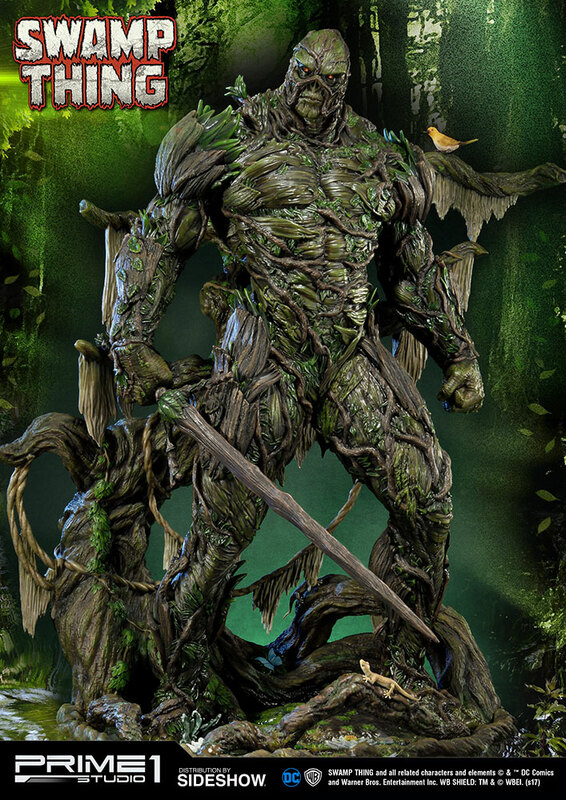 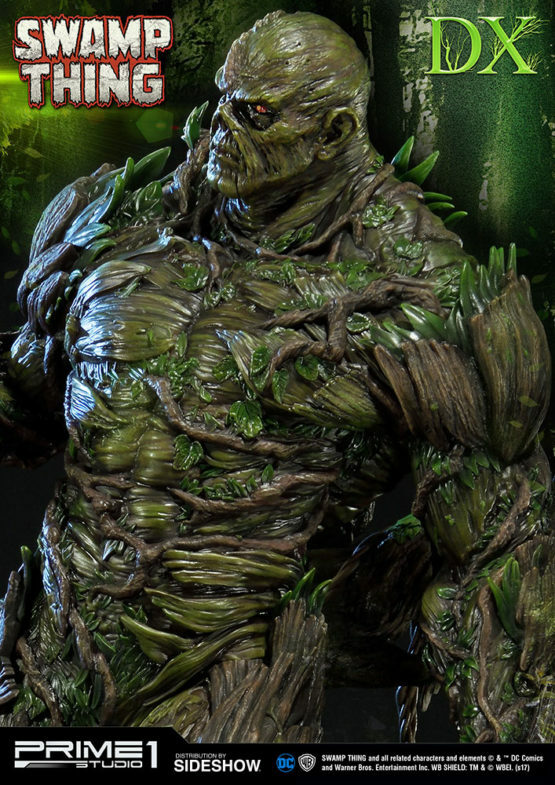 The Swamp Thing, also known by Dr. Alec Holland is an elemental creature who shares a connection to all plant life on the planet Earth through a network called the Green. 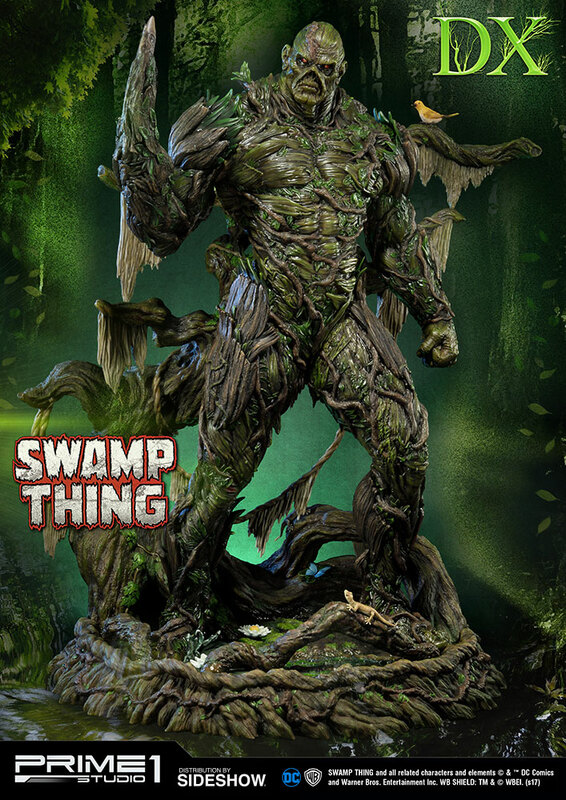 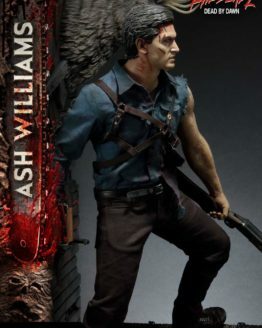 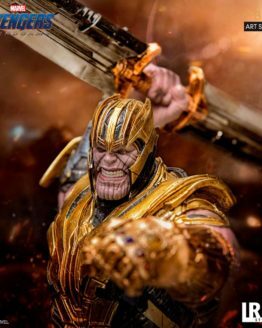 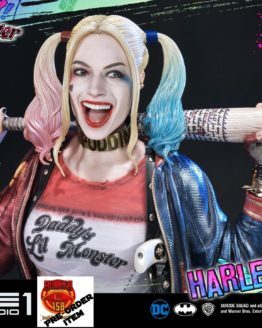 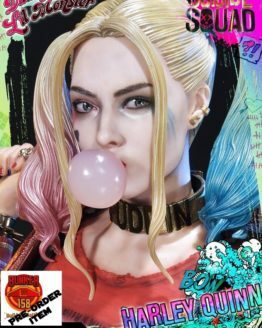 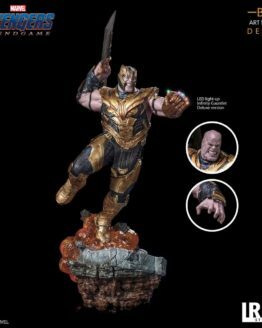 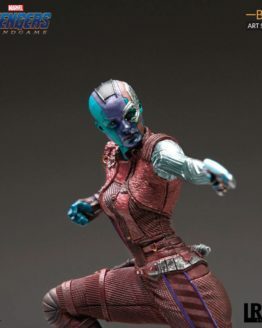 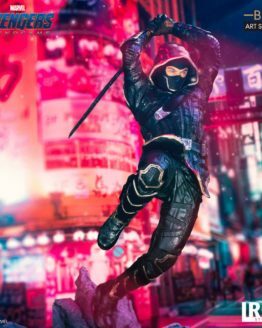 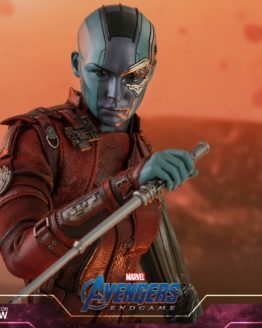 He is a mass of vegetable matter that absorbed the memories and personality of Alec Holland, a botanist who died in a swamp shortly after creating a hormonal Bio-Restorative Formula for plants.